Looking to brighten up you i google page? 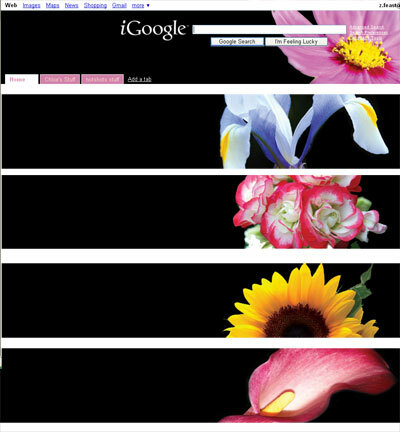 Try our “Perfect Petals” a dynamic theme which changes throughout the day. This entry was posted in Design Snippets, Free!. Bookmark the permalink.